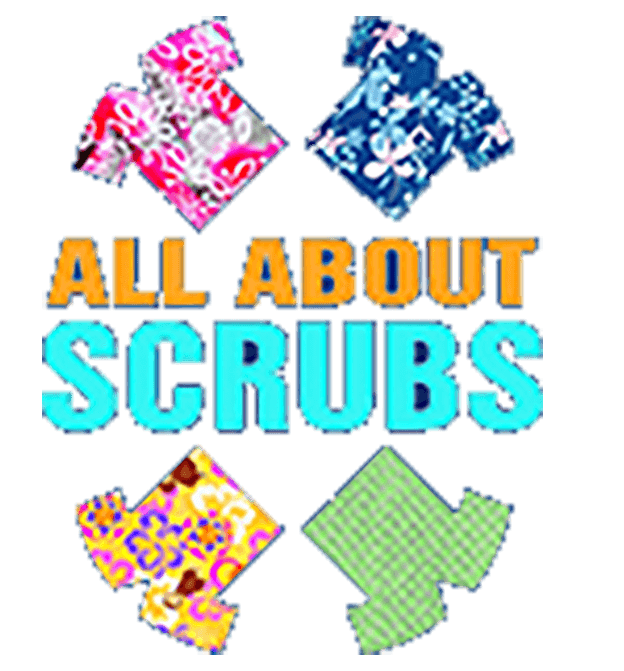 All About Scrubs, Largo, Florida - For Cherokee Scrubs, Dickies, Barco, Grey's Anatomy, Healing Hands, Landau, Smitten, Urbane, Wink, Jockey and More ! All About SCRUBS, Inc. is located in sunny Largo, Florida, along the Central Florida Gulf Coast. 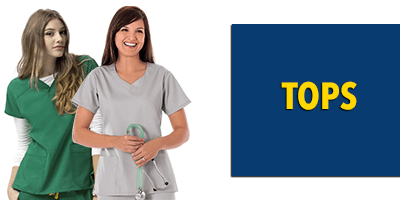 We carry a wide variety of medical uniforms and/or scrubs along with various medical accessories. 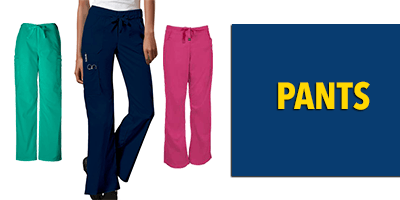 We carry major brand names such as Cherokee Scrubs and include all lines includingCherokee Workwear, Cherokee Flexibles, HQ Cherokee Luxe, Cherokee Core Stretch, and Anywear Zone shoes. Cherokees newest uniform style is Charisma !! Dickies Uniforms are back and we carry the Dickies Every Day Wear, Dickies Extreme Stretch, Dickies Generation Flex. Barco uniforms not only has Grey s Anatomy, their new lines of NRG scrubs and ARC scrubs and LUX scrubs are an expansion on the current great scrub style. 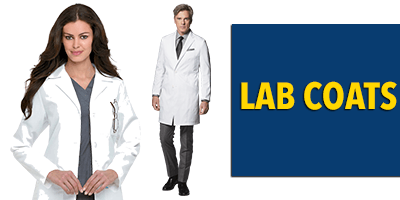 Landau uniforms include Smitten, Urbane scrubs, and classic styles. Their new line called LYNX is great - come check them out! Healing Hands is our newest addition to our family of scrubs. You will love the Yoga style. Jockey scrubs has the ever soft rayon blend scrub for a very comfortable fit. This is a brand through White Swan Uniforms. Wonder Wink is the latest addition to our store which has brought back the classic style of Performance Stretch uniforms. You gotta try this out. WonderWork is a great scrub at a reasonable price. Our men s scrubs is growing and we carry a variety of brands to include Cherokee, Dickies, Barco, Landau, Jockey, for those that have discriminating tastes. 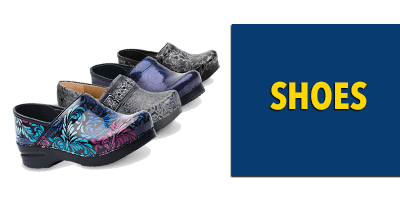 Our accessories will round out your shopping experience and include shoes by Klogs, Springwear, Cherokee brands that inclue Cherokee Anywear Zone clogs. There are also socks, pen lights, compression hose, Littman and MDF stethoscopes, hemostats, trauma scissors, watches, scrub caps, lanyards, BP cuffs, and even stethoscope parts, etc. Come on by and see us and shop in our On-Line Store. We'd love to help you LOOK YOUR BEST !